sensor is bought back, take a picture and record the ID. 15. Exit the software and check that the instrument fault light is off. The test run was normal. written or need sensor activation tool to activate the sensor. Launch X431 V 8inch Tablet Wifi/Bluetooth Full System Original, can update online via wifi for one year free, can work with many cars. 1. X431 V 8″ have bigger screen size, better view. 2. X431 V 8″ has bigger Bluetooth adapter with LED indicator. 3. X431 V 8″ has higher hardware configuration. X431 V 8inch update by One-Click Update, it make the device update efficient and convenient.And free update online within 2 years. NISSAN, DAIHATSU, HYUNDAI, HOLDEN, PROTON, DACIA,PERODUA, USAFORD, PEUGEOT, SUBARU, ROMEO, HAFEI, LANDROVER, GM, SAAB, VOLVO, SPRINTER, H(HM), ZHONGSHUN, HONDA, RENAULT, OPEL, MARUTI, SSANGYONG, MITSUBISHI, VW, LIUWEI_TY, ZHONGXING, XINKAI, BXFIAT, AUDI, PORSCHE, ISUZU, FIAT, CHRYSLER, JIAO, INFINITI, TLISUZU, DAEWOO, FLYER, CITROEN, HAOQING, GAZ(GAZ),JINLONG, TATA, BXGM, ROVER, BENZ, CHANGCHENG, GMSA(GMSA), CHANGHE, ZHONGTAI, ACURA, SEAT, MAZDA, SUZUKI, MAHINDRA, JACTY, BMW, CHANGAN, LANCIA, QIRUI_TY, TOYOTAl, JPISUZU, SMART,HUACHEN, XIALI, SKODA, EUROFORD, VAZ(VAZ), JAGUAR, KIA, LEXUS, RESETIMMO, WEILI, AUTOSEARCH, FORD, MASERATI, FERRARI, ECUAID, BUICK, CHEVROLET, CADI, LLAC, ROLLS-ROYCE, BENTLEY, MAYBACH, BUGATTI, AUSTFORD. 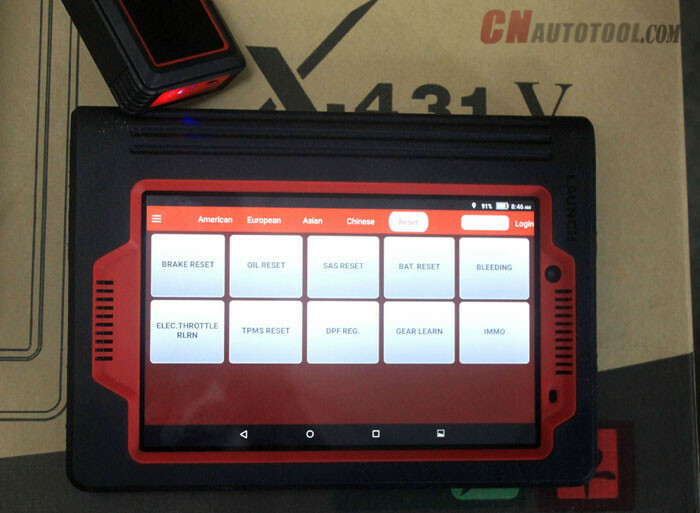 Launch X431 V 8inch Tablet can diagnose the electronic control system of prevailing vehicle models covering Asian, European, American and Chinese. Full range car models and full car system diagnosis make it a professional automotive diagnostic tool. 1. 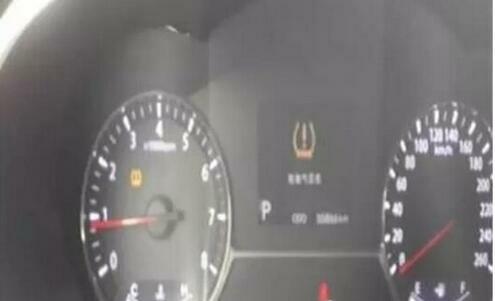 With special function such as BMW idle study, BMW injection rate adjustment, BMW battery replacement, Nissan matching key. 2. In addition to support Benz, BMW, Ford and other mainstream models, also support IRKIA, PERODUA, Proton, TATA, Maruti, Lancia and other domestic model from all over the world. Take “1# injector” as an example. 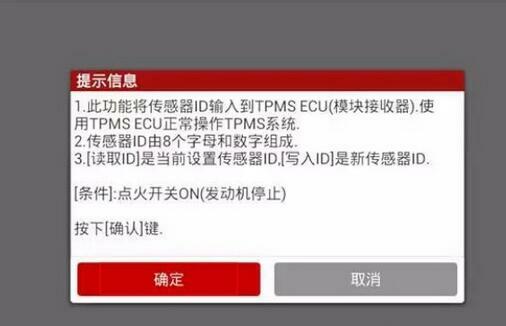 To detect whether 1# injector works normally or not, tap “1# injector”, the system will automatically carry out the function. After complete, a prompt dialog box will pop up on the screen. HANGHE, ZHONGTAI, ACURA, SEAT, MAZDA, SUZUKI, MAHINDRA, JACTY, BMW, CHANGAN, LANCIA, QIRUI_TY, TOYOTAl, JPISUZU, SMART,HUACHEN, XIALI, SKODA, EUROFORD, VAZ(VAZ), JAGUAR, KIA, LEXUS, RESETIMMO, WEILI, AUTOSEARCH, FORD, MASERATI, FERRARI, ECUAID, BUICK, CHEVROLET, CADI, LLAC, ROLLS-ROYCE, BENTLEY, MAYBACH, BUGATTI, AUSTFORD. Working temperature: -20 to 55? Storage temperature: -30 to 70? 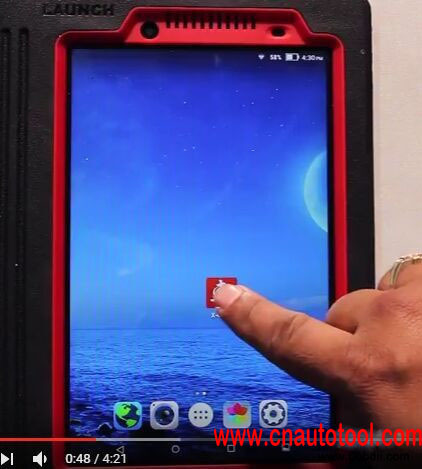 Launch X431 V 8” Lenovo Tablet full-system diagnostic tool does not need to authorize by sending SN, Country and Language to the seller and wait 2 working days, also registration has no IP limitation (Except China) with dealer code 755D. 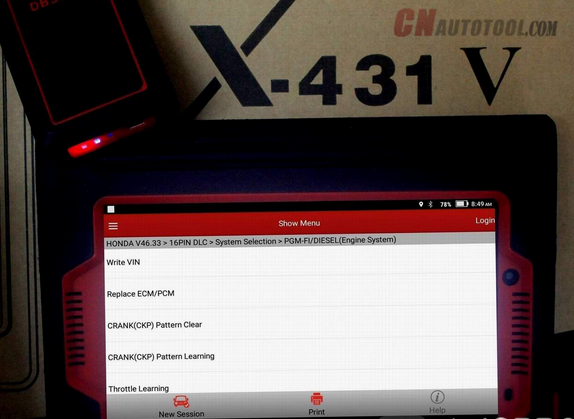 Moreover, full range car models and full car system diagnosis make X431 V a professional automotive diagnostic tool. 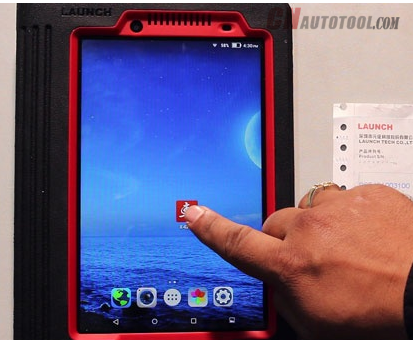 Launch X431 V 8inch Tablet inherits many advantages of X-431 V 7″ such as the full-system diagnosis and full range car models, communicate via Wifi /Bluetooth etc., meanwhile it improve in specification and vehicle coverage compare with X-431 V 7″ (X431 Pro) (for more Launch X431 V 8″ compare X431 V 7″ , go to read in the last paragraph). 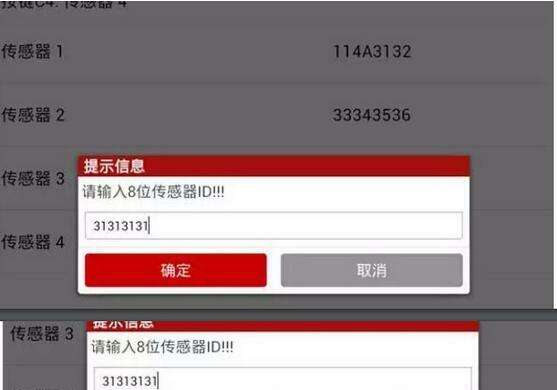 5.Take advantage of android system, it integrates more application and service, such as creating maintenance data base and case library, providing instant maintenance information, establishing public and private maintenance social circle etc. 6.Reasonable PDA designand easy to carry. 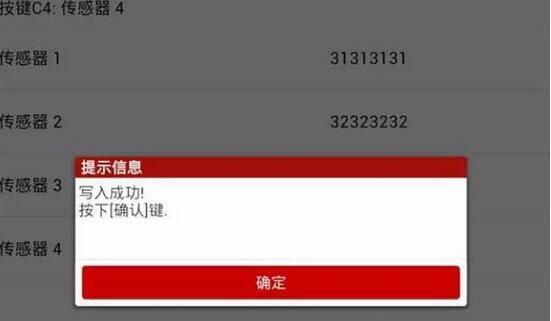 9.Registration with dealer code: 755D, has no IP limitation, no need send country, language for activation and wait 2 working days, you could directly use. Launch X431 scan tool V is able to diagnose the electronic control system of worldwide vehicle models covering Asian, European, American and Chinese. Full range car models and full car system diagnosis make it a professional automotive diagnostic tool. X431 V is with special function such as BMW idle study, BMW injection rate adjustment, BMW battery replacement, Nissan matching key. 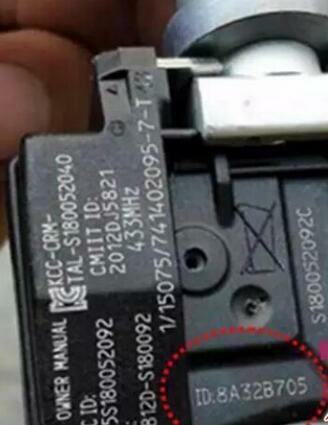 You could use GOLO connector to connect to the smart phone, then you can do all system fault diagnosis of vehicle at any time, then form a diagnosis report, and transfer the report to maintenance technicians and related personnel through the account management interface, then he get the remote consultation and repair advice. 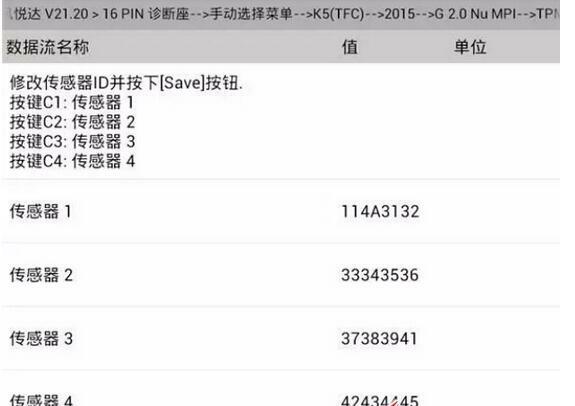 Other Additional Functions: Alarm, calendar, calculator etc. X431 V 7” needs to active by sending machine SN, country, language to active and wait 2 working days. 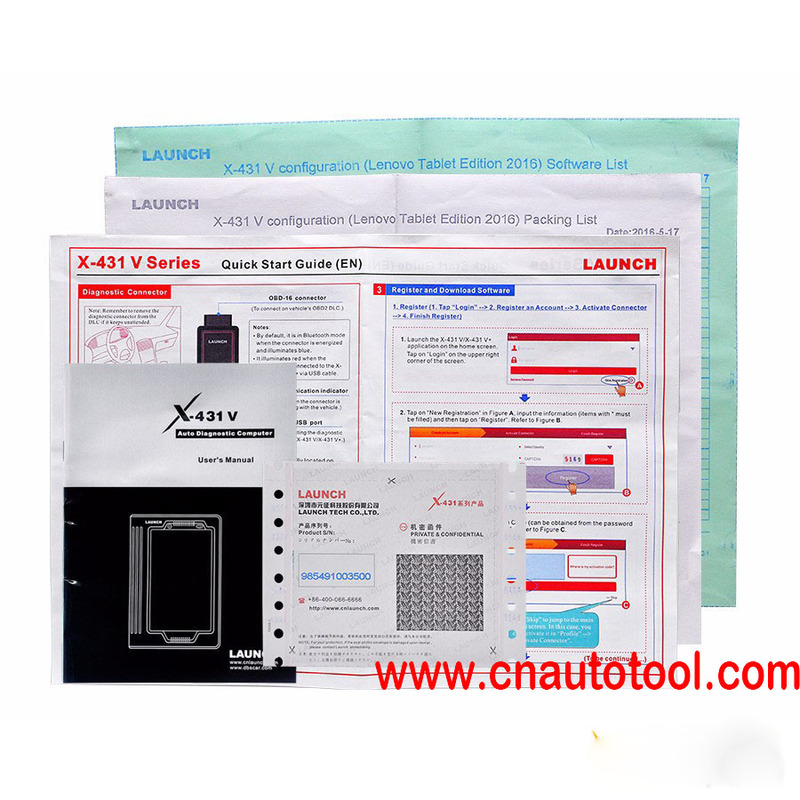 This post put together all Launch X431 V 8 inch tablet user guide i.e car list, special functions work, how to register, how to update, how to use on a specific car, comparison with other similar tools, user manual,etc. 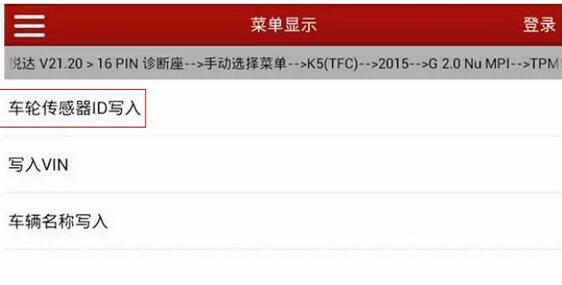 register as a member in the official site is necessary, this post offer step-by-step procedure. Does not need to active any more. Q: The “Diagnostic” icon is deleted, how to restore it? Answer: click official site: http://www.dbscar.com/, login with your ID and password, click on “Download software” then “V for Android” to download the newest .apk.Actually, the Launch X431 V 8inch package includes a “Quick Start Guide (EN) and user manual follow it to operate. 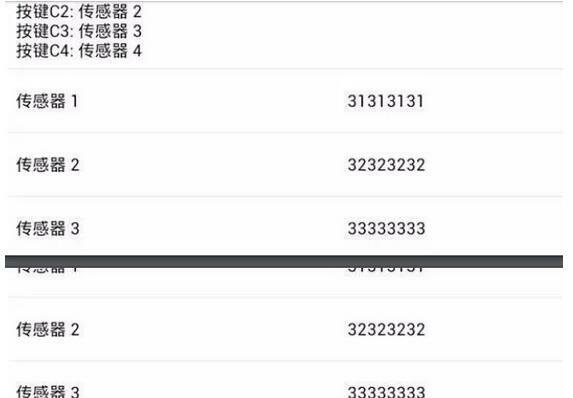 Some customers will also concern about the update for launch x431 v , we’d like to tell you that it support 2 years free update online now , so how to update it ? 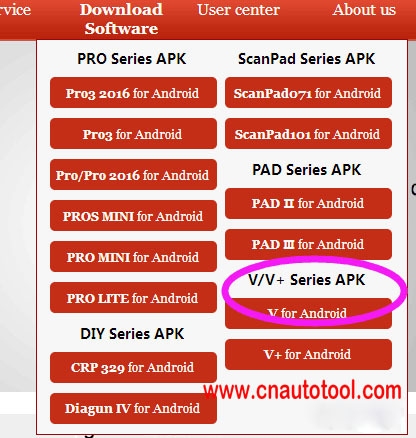 You can download and update the newest diagnostic .apk at http://www.dbscar.com/ , its very easy . But some customers asked that if the “Diagnostic” icon was deleted, how to restore it ? 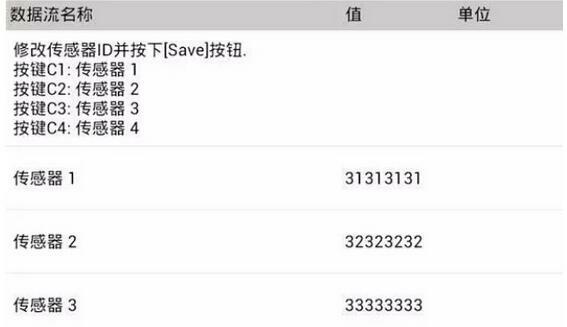 Please dont worry , you can open official website:http://www.dbscar.com/, login with your ID and password , click on “Download software” then “V for Android” to download the newest .apk .